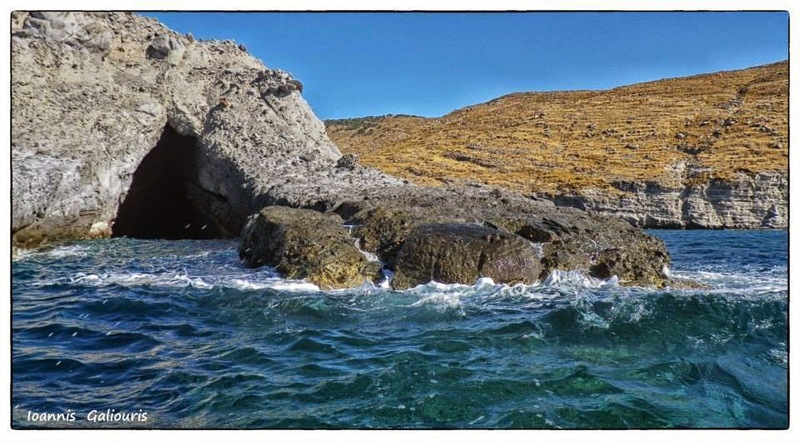 Saint [Eystratios] or commonly [Ai] [Stratis] is a island of north-eastern Aegean of southernly Limnos. Administratively it belongs in the regional unit of Limnos. It has extent roughly of 44 m2 with taller mountain the “Mark” with height 290 m.
His ground, as that of Limnos, is intensely hilly, so this creates abrupt precipices in the Eastern side mainly. The western side is covered by valleys that lead in beautiful beaches with sand. Moreover in the island didin’t observed by stagnant or running waters as lakes and rivers. From Limnos it abstains roughly 18 [n]. [m]., distance that is covered daily, mostly in the summer, by ship. Of course, anyone could easily travel it, if he allocates a well manned ship. 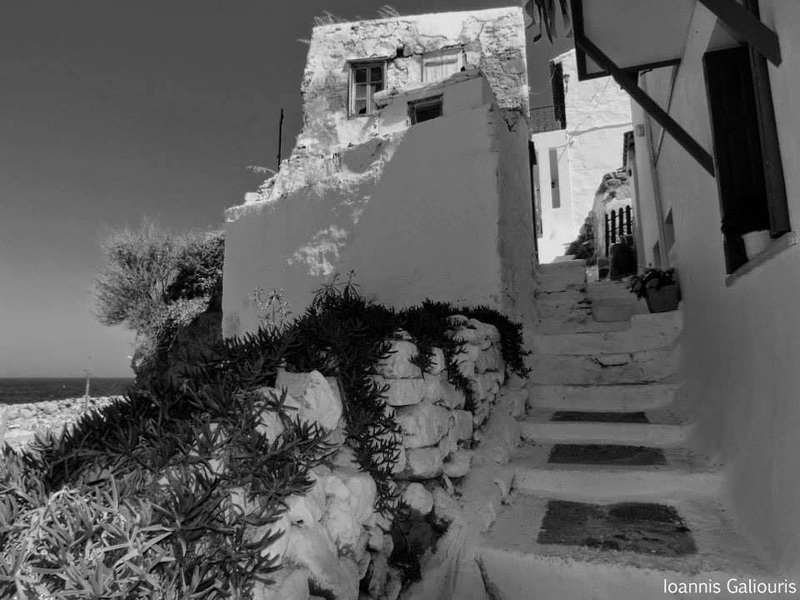 In Agios-Eustratios exists one only settlement with 270 residents, according to the last inventory 2011. This village was built in 1968 from the dictatorial government of G. Papadopoylos, after a devastating earthquake, which demolished the previous village. With the damages that was caused it was decided by the government to build a new village next to the harbor , with interestly -free, big duration loans that were granted in the residents. 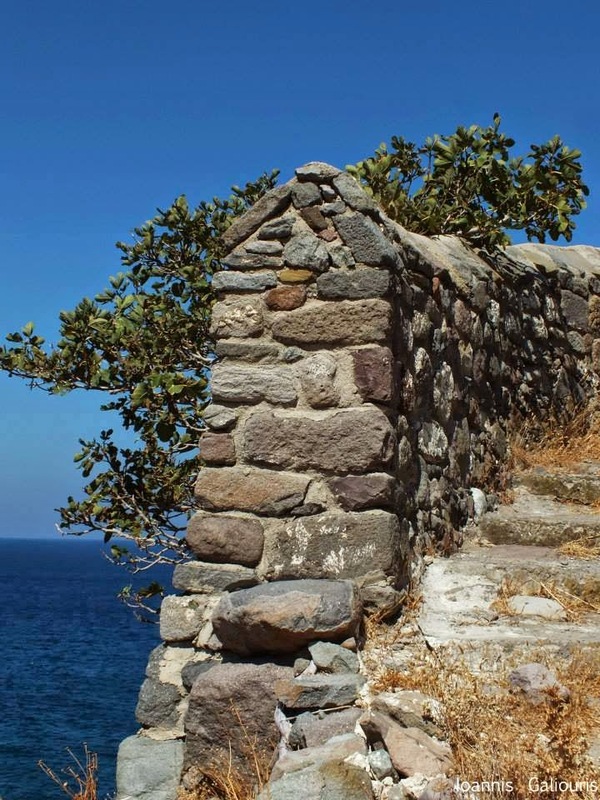 The previous settlement was built mainly from stone, at the beginnings of traditional architecture of northern Aegean. 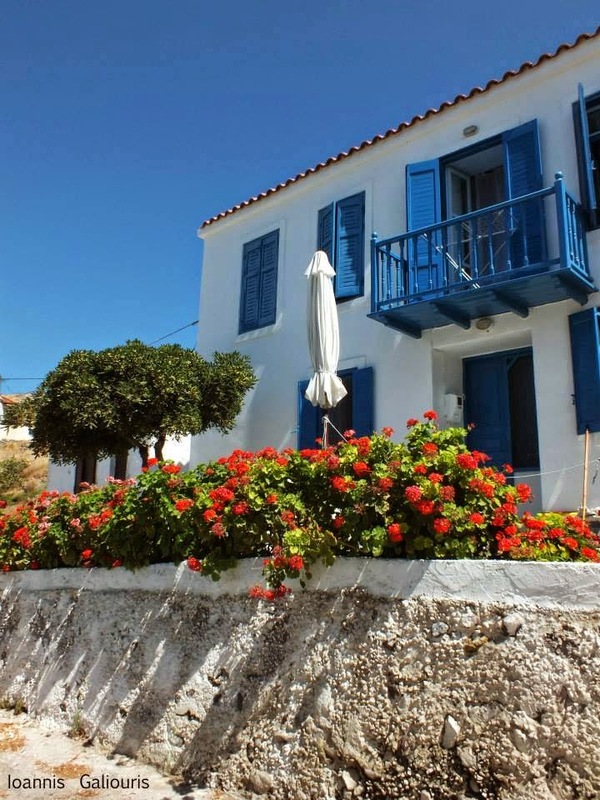 The current village gives in the visitor the impression of a graphic - nostalgic coastal village. His residents deal, mainly, with the fishery and the farming, elements that we very intensely meet also and in Limnos. However In the memories of most Greeks , [Ai] [Stratis] has been impressed as place of exile of political detainees. The beginning has been made in 1929 by the government of [E.Benizelos] . Afterwards the dictatorship of [I.Metaxas], which ordered the massive deportations of their political opponents. We mark that at the period of German possession the banished suffered very badly(33 “prisoners” died). From the release until 1964, when the “Camp of Disciplined Existence Displaced” closed , the island constituted the most popular place of exile of political detainees. It is calculated that from the 47' until 64', personalities as [Ritsos], [Libaditis], [Loyntemis], [Katrakis],[ Hliou] [Gabriilidis] and a lot of other have passed. Looking at however deepest in the History we discover that the island existed also in the years that also mykynes lived. Discoveries have found in the Eastern side that certifying it. Finally the walls of ancient years and the Hellenistic graves round the harbor distinguish.